Florian Zeller is a French novelist and playwright whose work has been translated into several languages. He wrote his first novel Neiges artificielles (Artificial Snow) when he was twenty-two years old. He has fast become one of France's most well-known contemporary playwrights and has written five acclaimed novels and eleven plays, including L’autre (2004), Le Manège (2005), Si Tu Mourais (2006, Prix Jeune Théâtre of the Académie française), Elle T’attend (2008), La Mère (2010, Molière Award), La Vérité (2011), Le Père (2012, Molière Award, Prix du Brigadier), Une Heure De Tranquillité (2013), Le Mensonge (2015), L’envers Du Décor (2016), and Avant De S'envoler (2016). He won the prestigious Prix Interallié in 2004 for his novel "La Fascination du Pire (Fascination of Evil)" and several Molière Awards (highest theatrical honor) for his Plays La Mère (The Mother) and Le Père (The Father). Most of Florian Zeller plays are being optioned and performed all over the world. Une Heure De Tranquillité (A Bit Of Peace And Quiet) became a movie directed by Patrice Leconte. 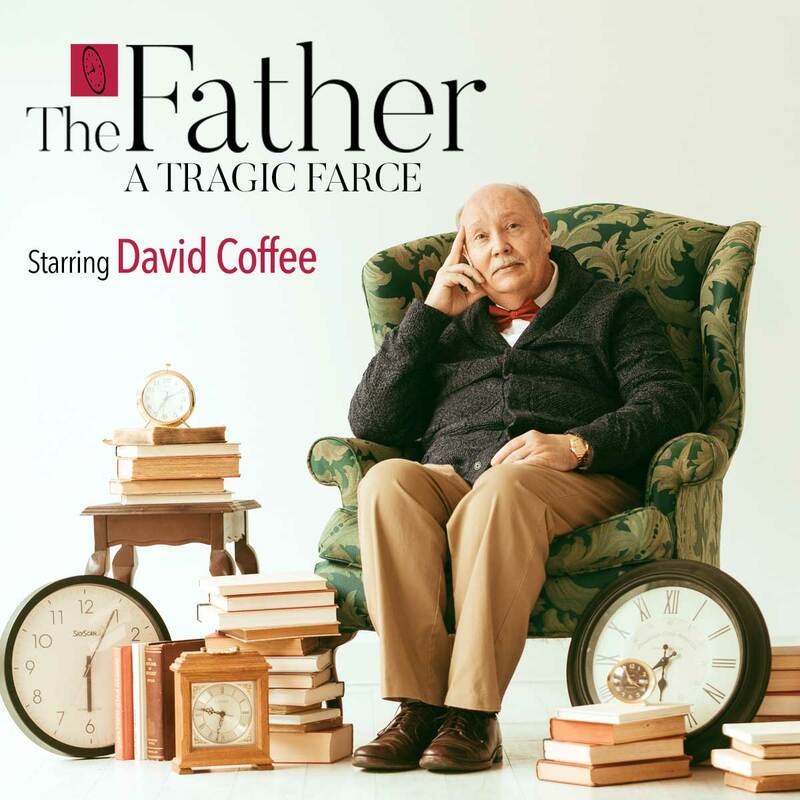 Le Père (The Father) was nominated for Best New Play at the 2016 Olivier Awards and also received two nominations for the 2016 Tony Awards: Best Play and Best Performance by an Actor in a Leading Role (Frank Langella). Florian Zeller lives in Paris, and is married to the actress and sculptor Marine Delterme. Christopher Hampton’s plays and musicals have so far garnered four Tony Awards, three Olivier Awards, four Evening Standard Awards, and the New York Drama Critics' Circle Award; prizes for his film and television work include an Oscar, two BAFTAs, a Writers' Guild of America Award, the Prix Italia, a Special Jury Award at the Cannes Film Festival, Hollywood Screenwriter of the Year, and The Collateral Award at the Venice Film Festival for Best Literary Adaptation. Original plays: Appomattox, The Talking Cure, White Chameleon, Tales from Hollywood, Treats, Savages, The Philanthropist, Total Eclipse, and When Did You Last See My Mother? Adaptations from novels: Youth Without God (Horváth), Embers (Márai), and Les Liasons Dangereuses (Laclos). Musicals: Stephen Ward, Dracula: The Musical, and Sunset Boulevard. Translations include plays by Chekhov, Ibsen, Molière, Horváth, Yasmina Reza, and Florian Zeller. Films include: Ali and Nino, A Dangerous Method, Chéri, Atonement, The Quiet American, Dangerous Liaisons, The Good Father, The Honorary Consul, Total Eclipse, Mary Reilly, Tales from The Vienna Woods, and A Doll’s House. He wrote and directed Imagining Argentina, The Secret Agent, and Carrington. Television includes The Thirteenth Tale, The Ginger Tree, Hôtel Du Lac, The History Man, and Able’s Will. Q: This relatively new script has already received many prestigious awards and recognitions across the globe in its many incarnations and productions over the last few years.